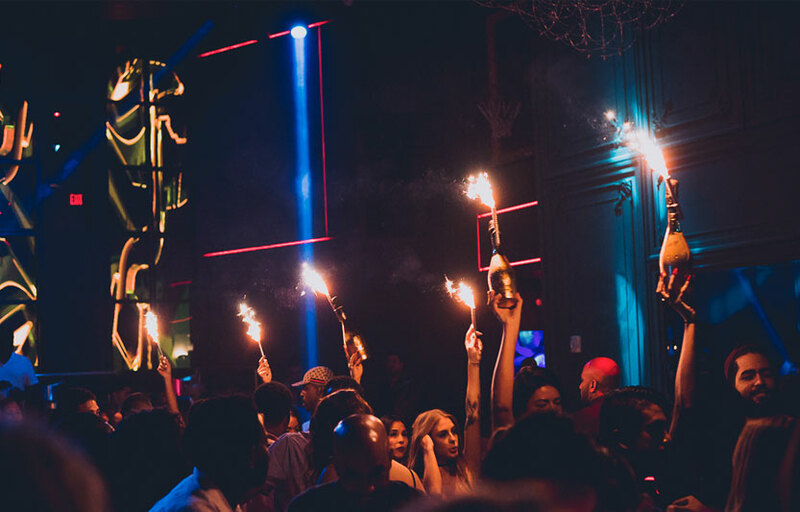 A classy, upscale addition to the vibrant Miami nightlife scene, Mr. Jones is the latest venue to boost the ever growing hip hop following in the city. 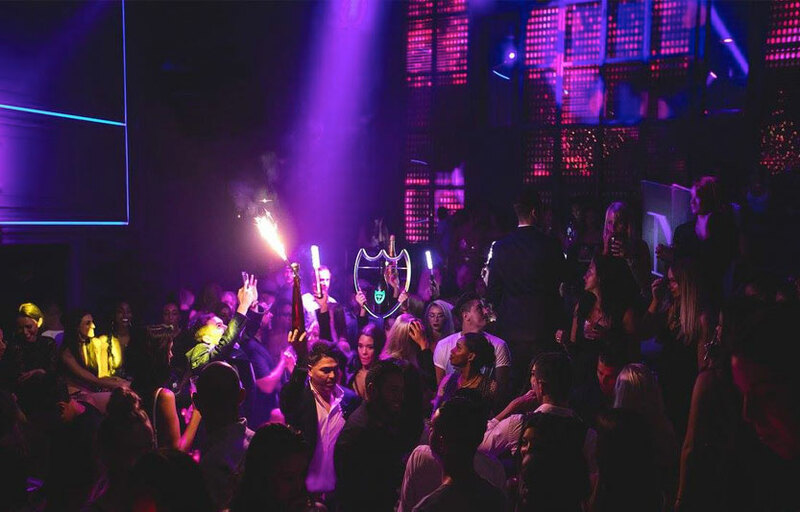 Boasting strong sound systems in a well planned out intimate setting, the nightclub attracts a good looking and professional crowd to hit their main events every Friday and Sunday. Big name DJs regularly grace the venue along with the talented local selection. With plans to add more regular events and big names to its calendar and roster, the future is looking good for Mr. Jones. Mr. Jones is the newest “it” spot to see and be seen in Miami Beach. There are dancers performing regularly. Big names grace the DJ booth here occasionally. Where is Mr. Jones located? Mr. Jones is located near the Ritz-Carlton in the City Center area. How much is cover charge at Mr. Jones? Mr. Jones does not have general admission on most days except Fridays. How long will I have to wait at Mr. Jones? When is Mr. Jones open? Mr. Jones is open on Tuesdays, Fridays, Saturdays and Sundays. What are the best nights to go to Mr. Jones? What is the dress code at Mr. Jones? How much do drinks cost at Mr. Jones? Expect to pay $10-20 for cocktails. Bottles start at $450. What kind of music do they play at Mr. Jones? 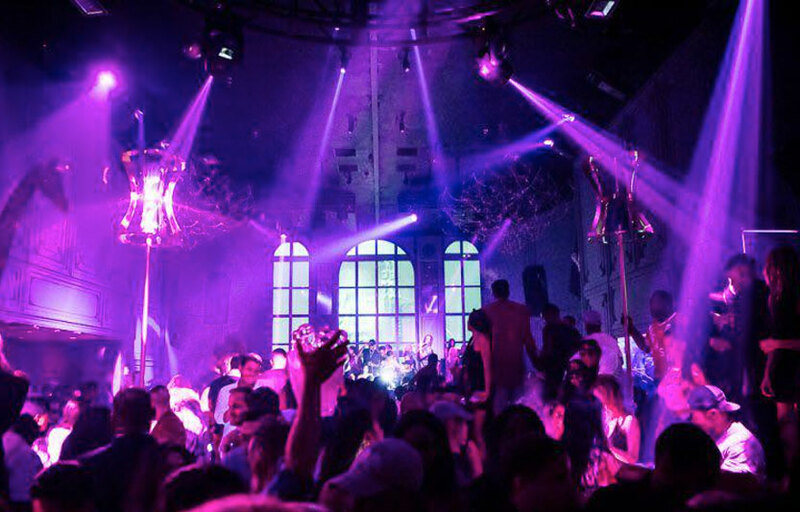 Mr. Jones features mostly hip hop and house. Where can I find an list of upcoming events / DJs at Mr. Jones? You can download the Discotech app to see upcoming events, and book tables for Mr. Jones.